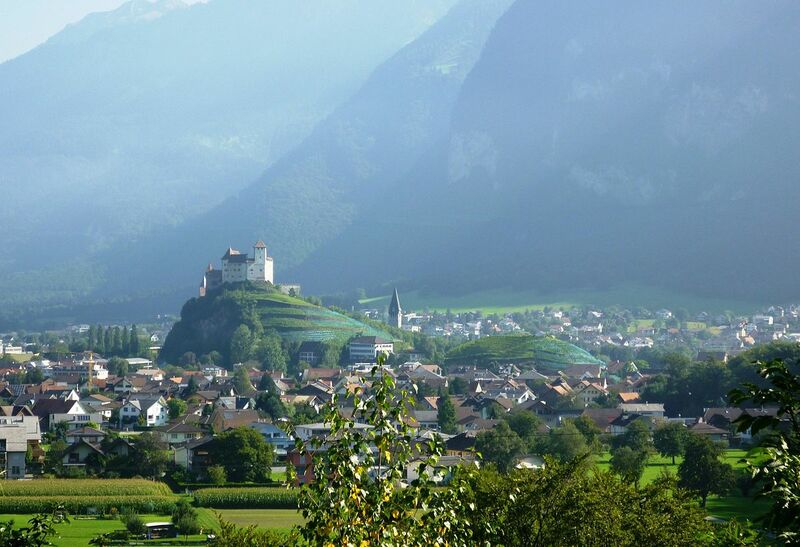 We are very pleased to announce our new addition to our salon destinations: the city of Balzers, the historical town in Lichtenstein. And with it, we welcome our new salon member, the prestigious HOB House of Beauty Balzers. The salon is the third salon of the HOB brand becoming a member of the Leading Salons. 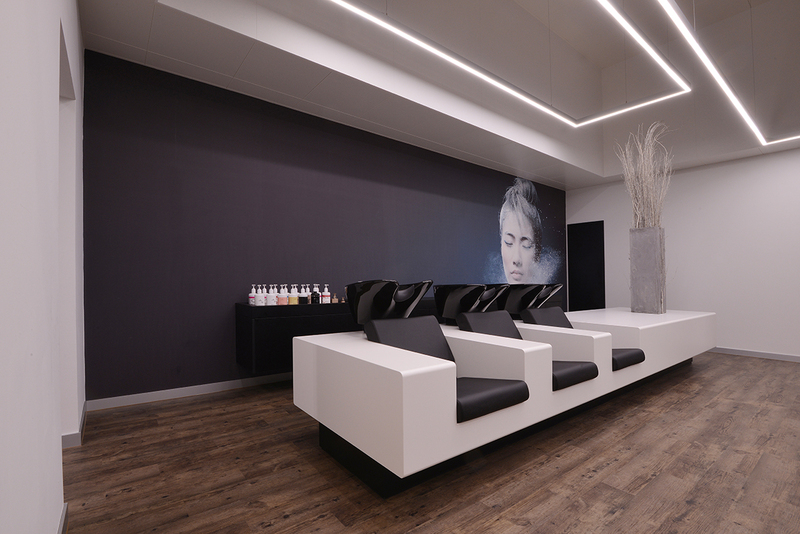 Already in 2015 the salon HOB House of Beauty Mels joined our exclusive network and in 2016, it was HOB St Gallen. HOB House of Beauty in Balzers is part of thr top-rated beauty-group HOB originally from the eastern part of Switzerland, situated to the north of Glarus Alps, with stunning mountain lake surroundings. The HOB Group was established in November 2004 by Patricia Gruenenfelder, founder and owner of the brand. Born in 1974 in Mels Switzerland, she had an apprenticeship as a hairdresser in 1994. 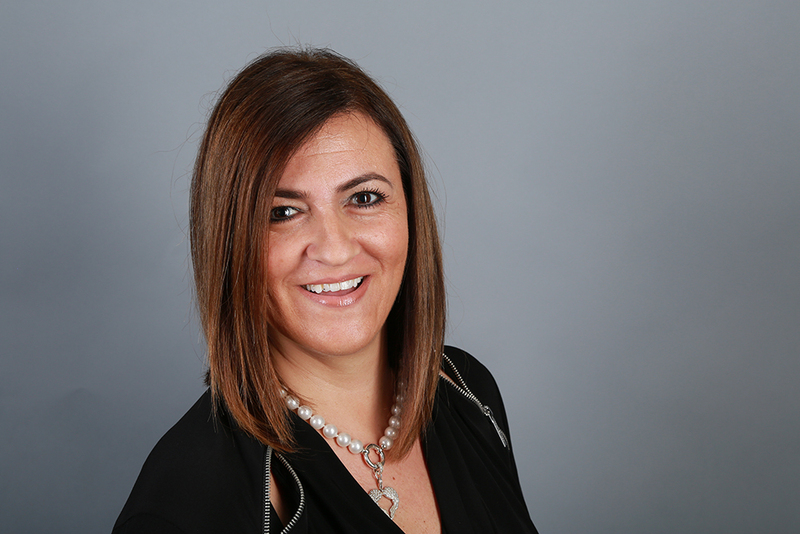 She is self-employed since 1998 with the Salon ZickZack in Mels, which has been renamed into HOB House of Beauty in 2005. Very dynamic person and permanently joining further education courses, she is always looking for new challenges and she likes fashion, hiking, traveling and dancing! HOB House of Beauty Balzers's shampoo stations: simple and elegant. The vision of Patricia is to offer a complete range of beauty services to HOB customers: hair, cosmetics, nail, etc. 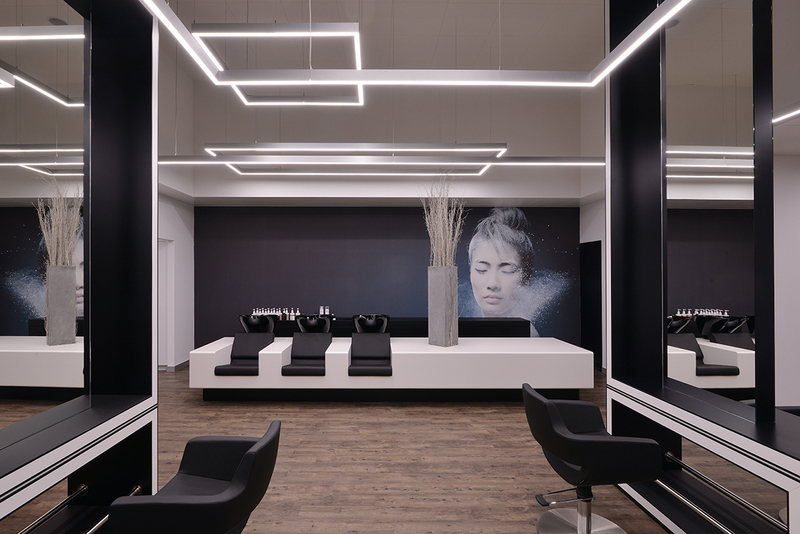 With 4 hair salons in Mels, St Gallen, Chur and our new salon member Balzers, the HOB Group has today a Team of 15 employees and 4 apprentices. 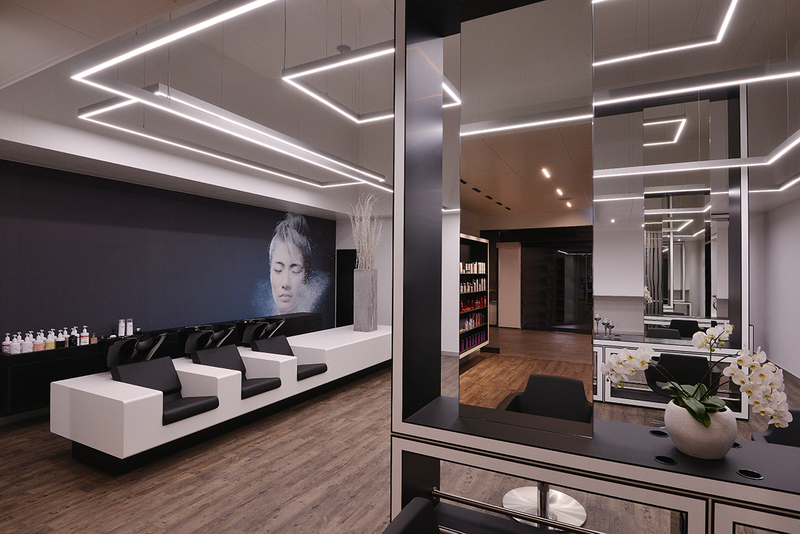 The Balzers Salon was built in a modern, luxurious interior in 2017 and contains 10 hairdresser’s chair, 1 nail-design place and 1 cosmetic cabin on a space of 130m2. HOB House of Beauty’s highly trained staff is dedicated to deliver best in class performance in hair-styling, hair extension, cosmetic, nail-design and permanent make-up. The HOB Team is looking forward to welcoming you in the Balzers salon and will provide you with the best quality services available in the city. See the complete gallery of HOB House of Beauty Balzers by clicking here.